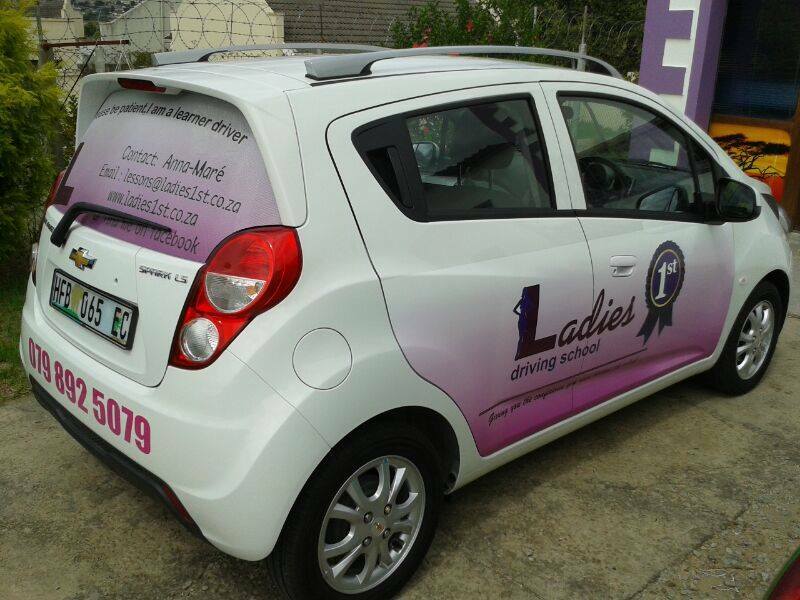 A very well established Driving school in Grahamstown, Eastern Cape. Our aim is to teach learners to drive with confidence and caution, understanding the K53 rules very clearly. We use the new Chevy Spark and the vehicle's are commercially insured. We strive to provide the best guidance we possibly can and helping our learners to pass their Drivers license on the 1st attempt. Our biggest market is Ladies, but gentlemen are welcome too.